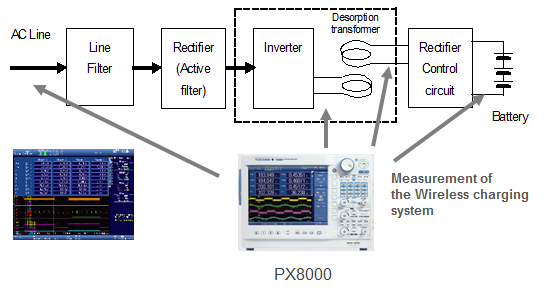 PX8000 makes total evaluations for wireless charging system - measurement of voltage and current waveform, power parameters display, calculation of the efficiency and harmonic measurement. 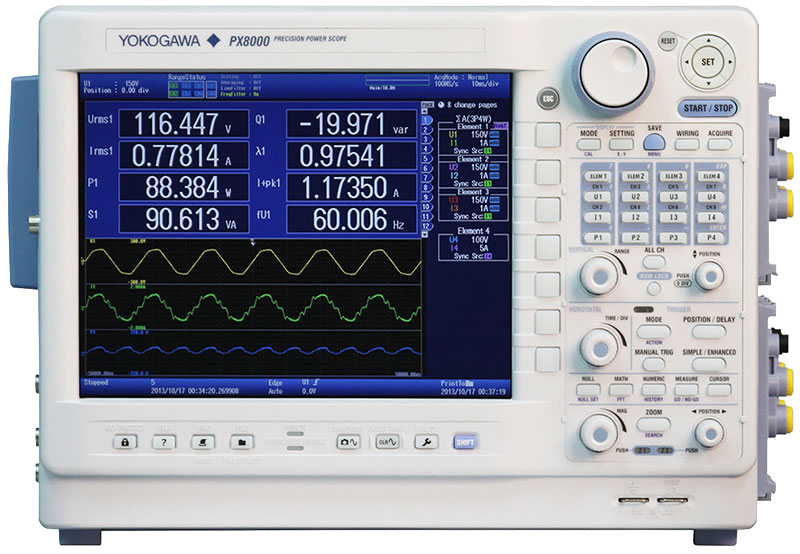 The PX8000 performs the functions of three instruments. Waveform observation, power parameters display and harmonic measurements are performed in one instrument, saving the user test and evaluation time, cost and space for many instruments. 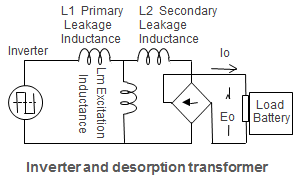 The measuring results are highly reliable because the numeric calculations are based on the waveform data. 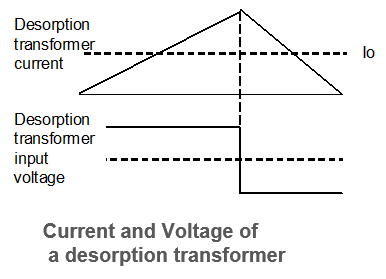 Users can input signals without using isolated amplifiers or current sensors. This reduces the error of such accessories.